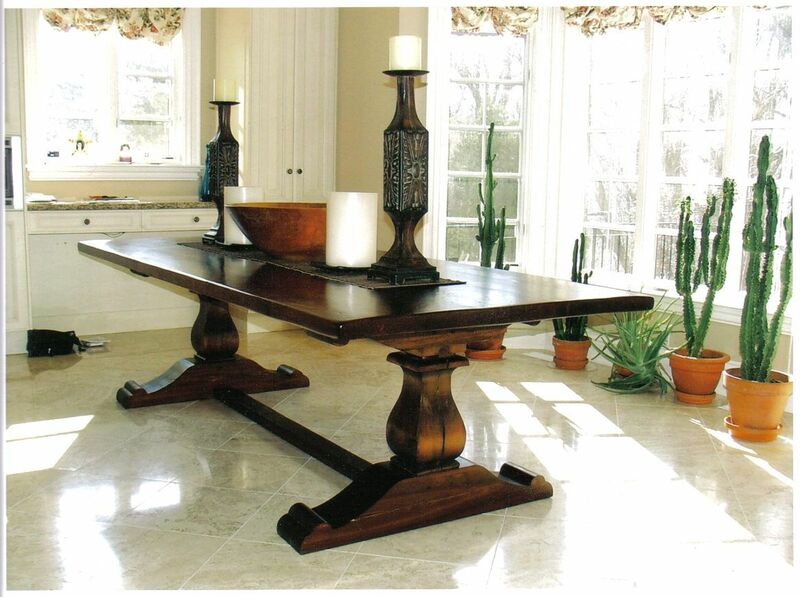 Guy is an artisan furniture maker specializing in one of a kind custom solid wood furniture. 30 years of working with wood has allowed Guy to develop an understanding of how wood behaves and the artistic sense to capture and work with the beauty of the grain in each piece of wood he uses. Often Guy will use reclaimed lumber and prefers old growth wood for the richness of color and texture. Reclaimed lumber is wood that usually comes from buildings such as barns that are being torn down. This is eco -friendly as no new trees are harvested for this type of wood. This wood may be over a 100 years old. He tries to use local sourced Ontario lumber for the custom furniture that he makes. The reclaimed lumber is often from old growth forest and provides a richness of color and texture that can not be matched by modern regrowth of the forests. Working with this type of wood for his solid wood tables and furniture such as dressers and cabinets has its pitfalls. Each piece of wood has to be carefully selected for fit and structural integrity. Knots and holes from previous joinery can be incorporated into the overall design to create a piece with more character and history than is possible with modern new wood. Guy uses traditional wood working construction techniques that date back for centuries. 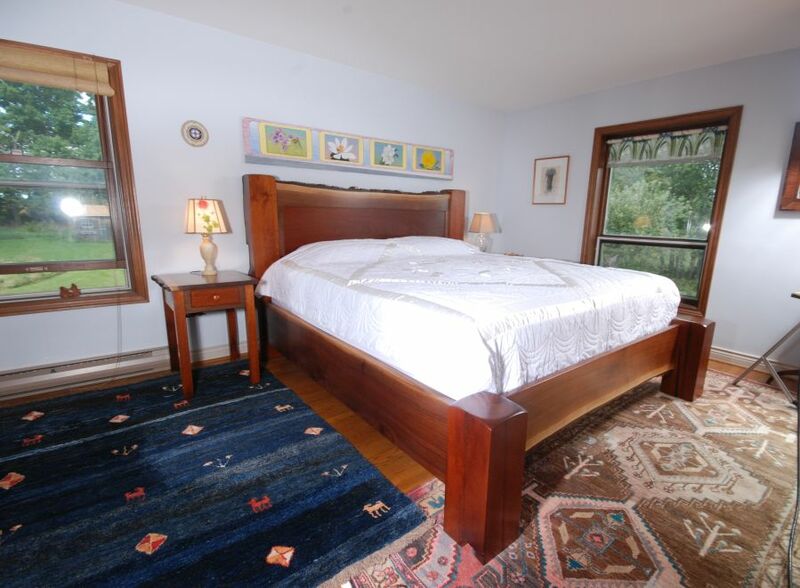 Each piece is truely solid wood construction and is of heirloom quality. This is hand crafted one of a kind work. There are no multiples or factory production. 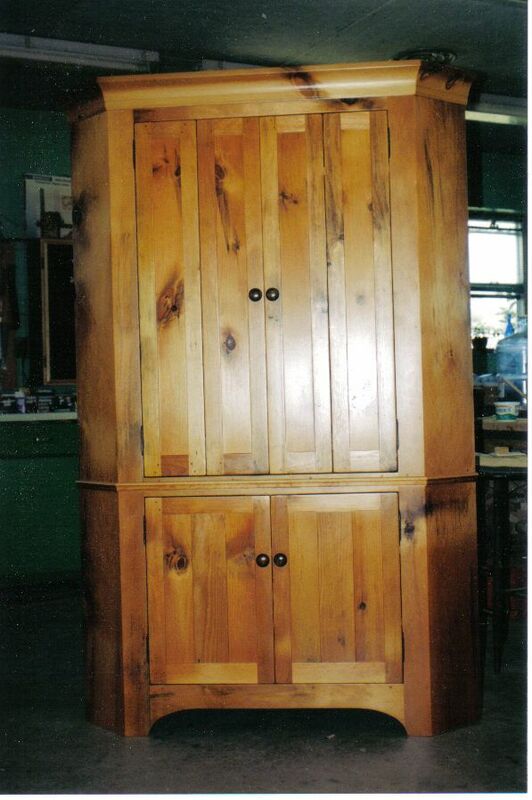 It is a one person shop where the master-craftsman does every step of your hand crafted custom piece of furniture. Look through the galleries to see some of the work that Guy has done recently. He specializes in Harvest tables, Cupboards, Dressers, Desks, Coffee tables, and Benches but you will see many other custom pieces of furniture as well. To contact Guy to discuss details of your project just click on Contact Guy and you will be taken to the page with information on phone or email .